Why Join VFS and Our Hampton Roads Chapter? The Robert Powell Scholarship was established to honor the long time treasurer of the Hampton Roads Chapter whose stewardship of the chapter’s financial assets has enabled the chapter’s STEM outreach program, including its scholarship fund. The 2018 Robert Powell scholarship has been awarded to Grace Vidlak, the daughter of Annette and John Vidlak. Grace attended Walsingham Academy and is an exemplary scholar. She has conducted collegiate level research at NASA Langley Research Center on the dynamics of fuselage deformation experienced during crash landings. 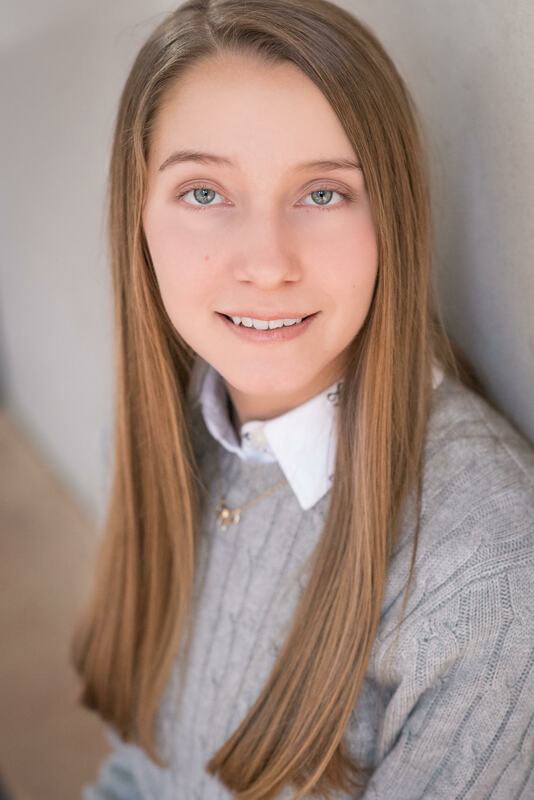 Grace plans to pursue a degree in Aerospace Engineering from the University of Virginia and has her eye on one day obtaining a PhD in Aerospace Engineering. The Christopher Gavora Scholarship was established to honor the son of COL William Gavora, former Commander of the Aviation Applied Technology Directorate. Chris was killed in a tragic high school baseball practice accident shortly after his family relocated from Hampton Roads to Texas. 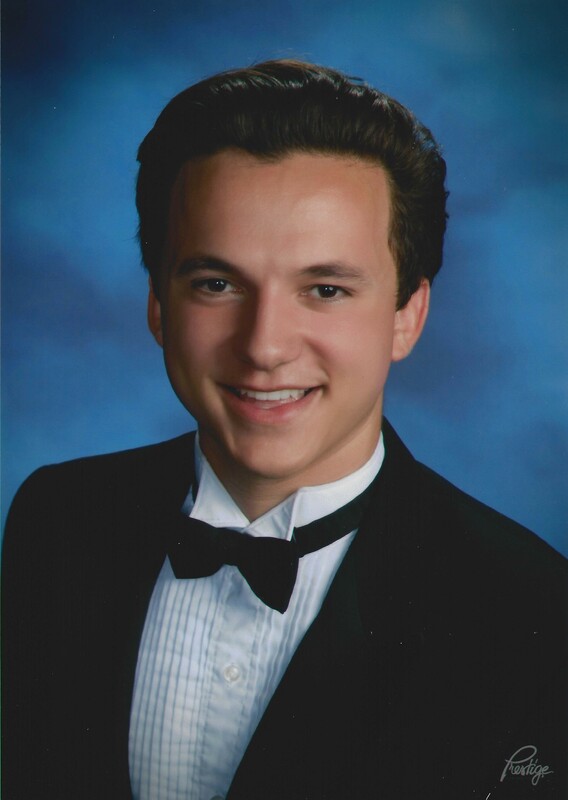 The 2018 Christopher Gavora Scholarship has been awarded to Chet Wiltshire, a graduate of Ocean Lakes High School. Chet, the son of Pam and Doug Wiltshire, is a proven academic with experience working with professional UAV photography. Chet is an Eagle Scout with multiple Varsity Letters and was a finalist in the AHS-HRC Tidewater Science and Engineering Fair Awards at this year’s fair for his work tuning a PID controller for his UAV. Chet plans to pursue a degree in Aerospace Engineering from the North Carolina State University or University of Alabama. As it has for many years in the past, this year the AHS International Hampton Roads Chapter presented two special awards at the Tidewater Science & Engineering Fair. The Junior Division (Middle School) award winner received $200, while the Senior Division (High School) received $250. These awards were given to the students with the best projects supporting “the multidisciplinary fields of vertical flight, traditional rotorcraft platforms disciplines, and related support industries.” The winners were judged to be the best versed with their work and performed the most unique experiments. The Junior Division Award Winner was Kyle Ray for his work on the effect of blade angle on wind turbine performance. Kyle built wind turbine hubs with angles of attack ranging from 0 to 90 degrees for use with the same non-cambered turbine blades. Kyle found that 60 degree angle of attack produced the largest and most consistent voltage for his wind turbine setup. The Senior Division Award Winner was Sabian Beyon for his work with FPGA programming. Sabian developed and implemented a Singular Value Decomposition Pseudo-Inverse method on an FPGA controller. This required him to derive an original mathematical framework using algebra and 4 function mathematics appropriate for FPGA controllers. He understood that matrix inversions are necessary to support everything from robotics to military systems. The awards were presented by the Chapter’s Education Director Dr. James Stephenson, and supported by chapter judge Dr. Eric Greenwood. In Memorium – Robert D. Powell, Jr.